Ceased operations effective May 1, 2013. 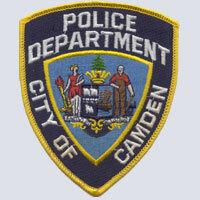 The Mission of the Camden Police Department is to provide effective public safety services; through the implementation of innovative, directed and planned strategies for our citizens, businesses and visitors, so they can enjoy a safe, quality based community. 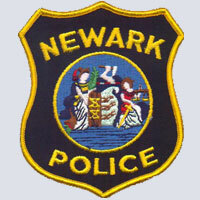 The Newark Police Department is committed to the protection of life and property, the prevention of crime and the safeguarding of Constitutional guarantees. Empowered by the community, we are committed to enhancing the quality of life and fostering a sense of security to enable citizens to live, work, be educated and prosper in the City of Newark. We, the men and women of the Newark Police Department who represent the varied cultures in this city, pledge that through our efforts, we will establish a new standard of excellence in law enforcement and service to our community. The Mission of the Woodcliff Lake Police Department is to utilize a community policing philosophy that strives for excellence, while providing high quality service to its residents at all times. 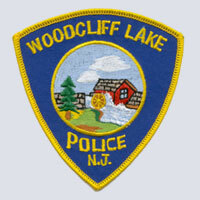 The Woodcliff Lake Police Department has, since 1954, conformed to needs of the people it serves by developing and changing in accordance with the demands of the times. 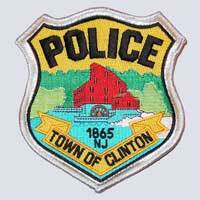 The Clinton Police Department is a 24-hour full service agency committed to making Clinton a safe, secure and enjoyable place of residence, business or pleasure. We take great pride in maintaining an atmosphere in which our citizens and visitors can enjoy themselves in the charming environment that is Clinton. We strongly believe that visibility, mobility and personal interaction with the public in a positive way by members of the department contribute significantly to our quality of life in Clinton.